It's for real this time. Trust us! The dark tale of a the infamous tear shooting child is coming to Xbox One, Wii U, and 3DS! Announced by Team Meat and Nicalis, The Binding of Isaac: Rebirth will be arriving on the following consoles in the coming months. 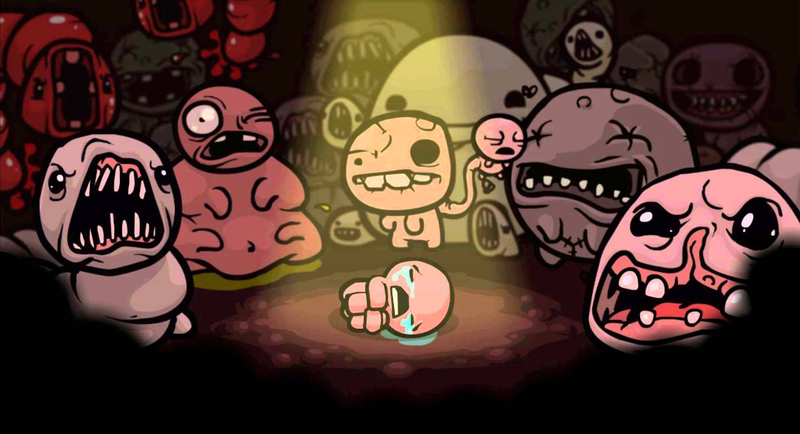 Both Edmund McMillen, designer on the game, and Nicalis, the game developers, are happy to share with the community that our favorite tear shooting boy will be arriving on Xbox One, Wii U, and 3DS in the future. No release dates have been announced just yet, but before the end of 2015 (can't get enough of the PS4 version). Inspired by the biblical story of Isaac and Abraham, Rebirth tells the tale of a little boy named Isaac who flees deeper and deeper into the depths of his home's basement to escape his own execution from his mother. While traversing further down into the basement's, players come across grotesque and inhuman creatures that also want put an end to Isaac. The gameplay is similar to a dungeon crawler with hints of Legend of Zelda sprinkled about. With dozens of items to collect, power-ups to wield, and ten playable characters to unlock, Xbox and Nintendo players will have a lot to look forward to. Now, since this is the Rebirth, we are going to assume that the same local co-op functionality will be present in the Xbox One and Wii U as it is in the PS4 version. 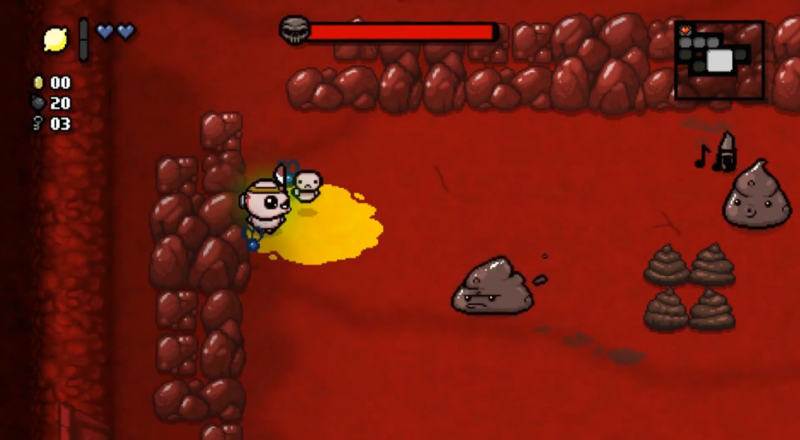 In this mode, one player assumes the role of Isaac and plays as normal, while the second player becomes one of the many floating minions that can provide attacking assistance. However, it'll be interesting to see if the 3DS version will accomplish this with local wifi or not. Again, no pricing or release date has been announced for the Xbox One, Wii U, and 3DS versions of The Binding of Isaac: Rebirth. Stay tuned for more in the future.